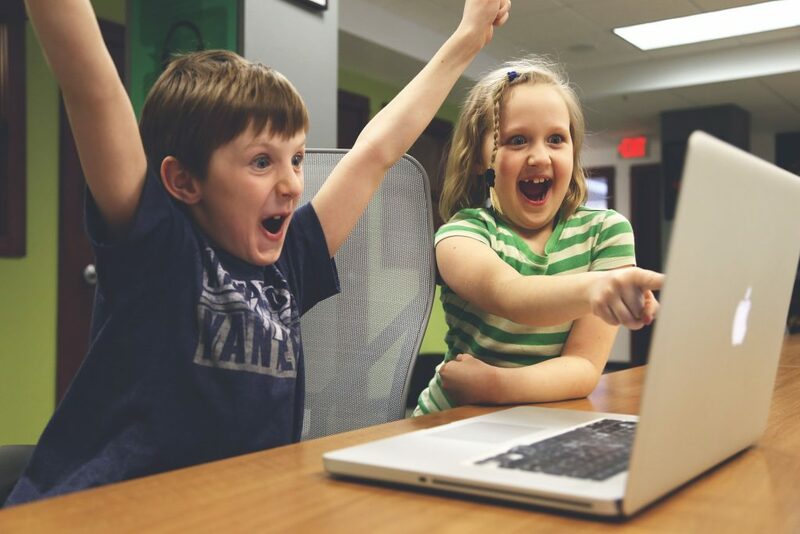 Do you love games? Personally I had no such interest about games so far; however, nowadays I feel that watching(not playing) game videos is pretty fun. Recently I bought Nintendo Switch to play some games like Mario Kart and Little Nightmares. Honestly I feel I am horrible at playing games but I am still enjoying it. 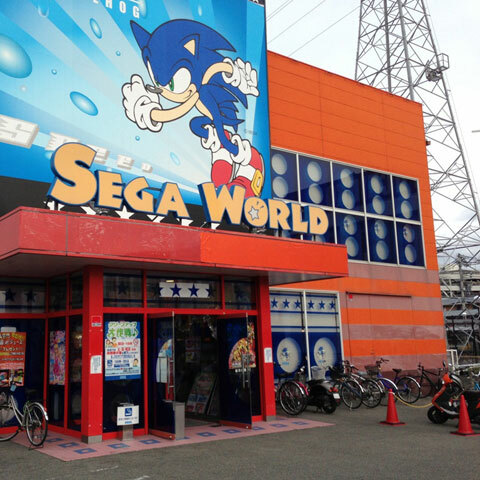 Japan, especially Tokyo, is jam-packed with tons of game stores and arcades. There are hundreds of places where you can meet and play your beloved games. Every electronics department store located in downtown Tokyo features game soft for Nintendo, Play Station, and X Box. There also are at least more than one game arcades in downtown. 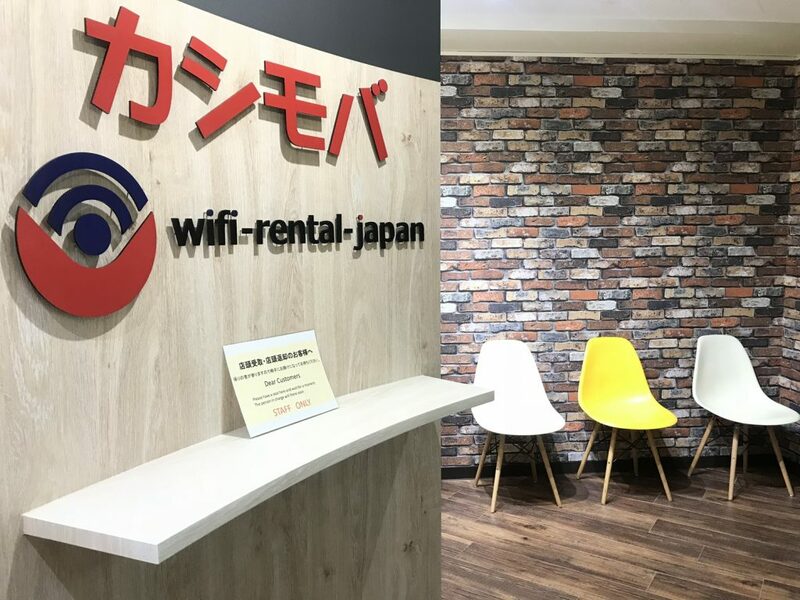 In this article, we will look for game arcades and game stores in Tokyo. Taiko no Tatsujin is a series of rhythm games which is usually called as ‘drum game’. 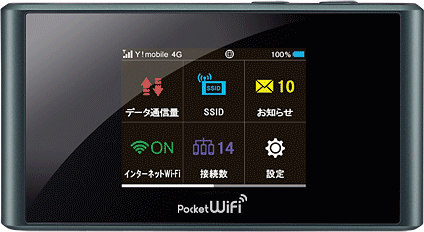 This can be played as arcade, Play Station, Nintendo, and smartphone apps. If you are visiting popular one during weekend, you will see many people lining up and waiting for their turn to play this game. If you are lucky enough, you will also be able to see people who are crazy good at playing this game. 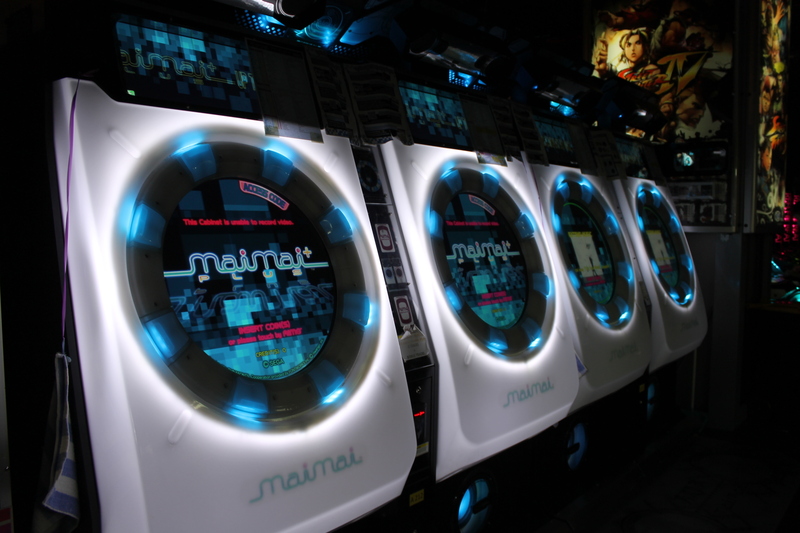 Maimai is an arcade rhythm game where players touch the screen and make dance-like movements. Once you put the coin on this arcade, you will be able to play 4 songs. There are a lot of songs you can choose from; however, most of songs are the title song of animation. You can also choose which level you would like to play from easy to difficult one. You can just tap the screen and follow the direction along the music. It looks easy but you will find out it very difficult once you really try it. 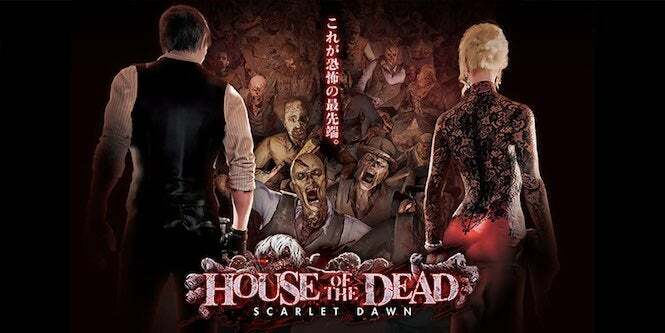 The newest series of House of the Dead! I guess some of you would already know about this game. To say it briefly, it is a horror-themed shooting game where player’s aim is to kill all zombies and run away from the building. You can choose which one to play; normal mode or master mode and for sure, master mode is much more difficult than normal mode. However, if you do not have AIME card, which allows you to have some weapons on normal mode as well, master mode will also not be very difficult since you can have weapons with you. Sit on this car-lookalike seat and start the race with your family and friends! 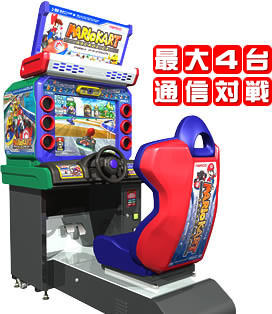 Maximum 4 people can enjoy same race with this machine, and you can take selfie so that the face of your character becomes you. If you have experience of playing Mario Kart with Nintendo, the process is exactly same. You will be able to get items and customize your karts/balloons/tires. The only difference is that you need to use steering wheel, accelerator, and brake pedal rather than controllers.